CBRE is pleased to announce the appointment of Lawrence Wan as the Head of Advisory & Transaction Services – Retail, CBRE Hong Kong with immediate effect. Wan will matrix report to Tom Gaffney, Managing Director, CBRE Hong Kong, Macau and Taiwan, and Oliver Rigg, Executive Director, Head of Advisory & Transaction Services, CBRE Hong Kong. 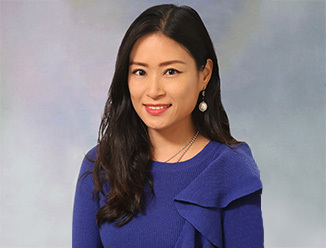 Wan joins CBRE with more than 15 years of experience in retail leasing. His most recent role was with Dickson International Concepts Limited as Group Property Manager, where he oversaw a 300,000 sf real estate portfolio of luxury brands such as Harvey Nichols, Brooks Brothers, Rolex, Seibu, Tommy Hilfiger and Dickson Watches & Jewellery across Hong Kong, Macau and mainland China. Prior to this, Wan worked with Seibu Enterprise and in JLL's Retail team. 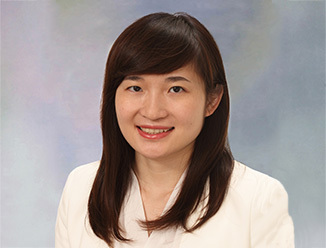 Wan enters the team as the successor of Joe Lin, Executive Director. Wan will relieve Lin of his day to day managerial duties so that Lin can dedicate his focus to further strengthening CBRE’s retail client services. Lin has been a specialist in Hong Kong’s retail sector for over two decades and has built a strong market reputation through notable deals such as the opening of adidas and Tiffany & Co.’s flagship stores in Hong Kong. “Lawrence will lead and drive the team to deliver exceptional solutions for our clients. His success in the past will ensure that he thrives in his new capacity at CBRE, accelerating our leadership in the market,“ added Oliver Rigg, Executive Director, Head of Advisory & Transaction Services, CBRE Hong Kong.